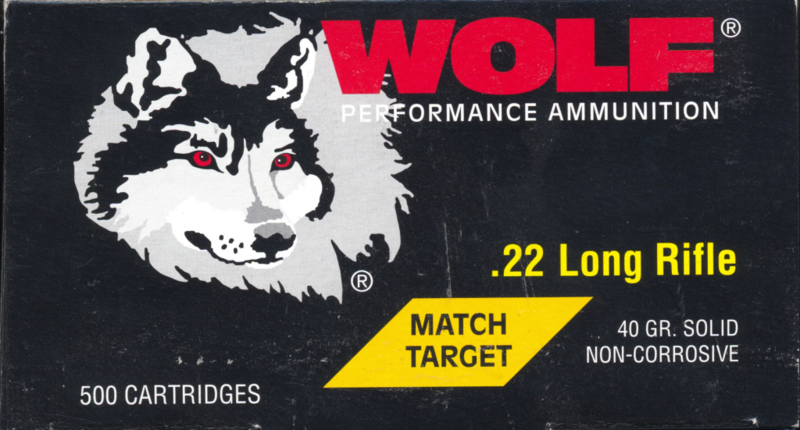 Don’t let the Wolf name get you, this is top end match ammo actually made by SK in Germany, equivalent to their Lapua brand which is the top ammo made. Has Swedish primer like Eley and SK and is what you would want if accuracy is imperative. $90 for a box of 500 which includes the sales tax. Also have for sale .380, 9mm, .40 S&W, .45 ACP, .223 and 5.56 which will be listed in other ads. We are typically available from 9am to 9pm 7 days a week. We are located near Southern and 528 for your convenience. Typically some of the best prices and a wide range of ammo available! Handgun Ammo is In Stock and Shipping now! Rifle Ammo is In Stock and Shipping now! Shotgun Ammo is In Stock and Shipping now! Ammunition Grand Opening at PoliceStore.com! Now selling all major brands of ammunition. Another vendor we have added, Luckygunner for you to try and locate that ammo or find the best deal you can.